In an era of increasing specialization, some remote locations are developing in the opposite direction. 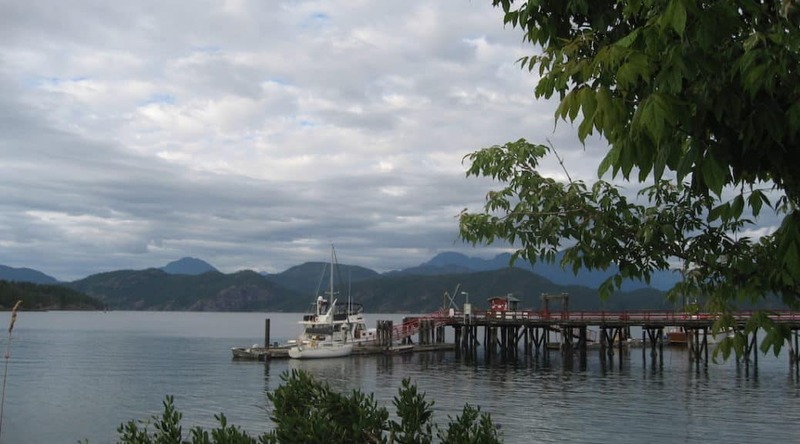 In addition to the services you might expect, Squirrel Cove’s General store is also a gas station, post office, liquor store, gift shop, hardware outlet, building supply store, shellfish interpretive centre and it hosts one of the island’s finest take-out food providers. 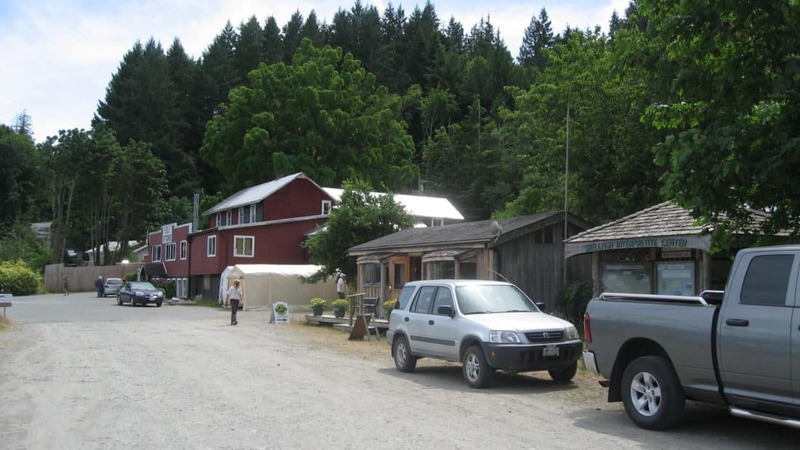 It has become Cortes Island’s one stop shopping experience. 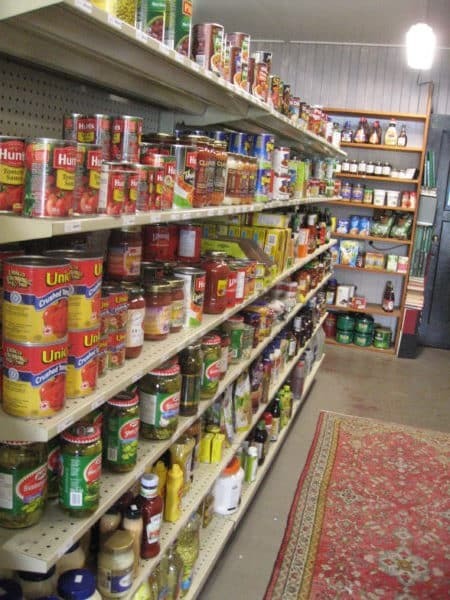 “We’ve made a lot of changes in the store. I have visions for what I would like it to be. I get the same sort of satisfaction from that and dealing with people. I couldn’t be in the back office shuffling paper, it doesn’t give me the buzz that I need,” says Curt. He currently works 12 to 14 hours a day. These are similar hours to those Curt put in while travelling around the country building sports floors in gymnasiums, but he used to take time off between contracts. Now he works seven days a week. Yet Curt describes the challenges as insignificant compared to the welcome he has received from the community. Someone brought in a photograph of what the building looked like during the 1920s. Curt would like to restore the deck that once went around the front and open the store up so that people can take their coffee outside, enjoy the scenery and visit. 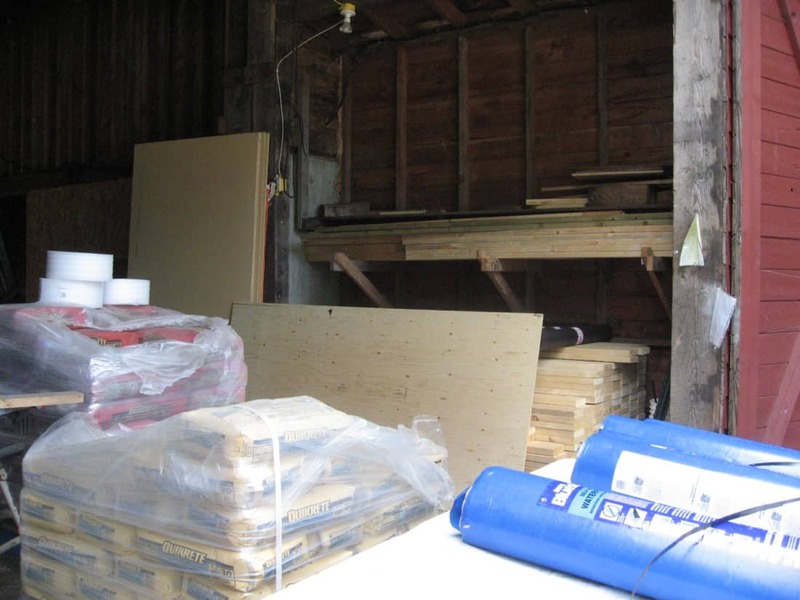 Curt admits you probably won’t find a store like his in more populated regions like Victoria or the Lower Mainland, but as long as they are responding to local needs there will always be room in places like Cortes Island. I interviewed him last March. People familiar with the store may notice that some of the things he describes as plans, in the podcast above, have already been done. One of his plans has also changed. The podcast above is half of the program broadcast on Cortes Community Radio, CKTZ 89.5 FM, on Wednesday, July 12, 2017. You can access the other half here.